Now that Nerdvember is behind us, and Christmas isn't quite here, we can get to the serious business...namely counting down to The Last Jedi. 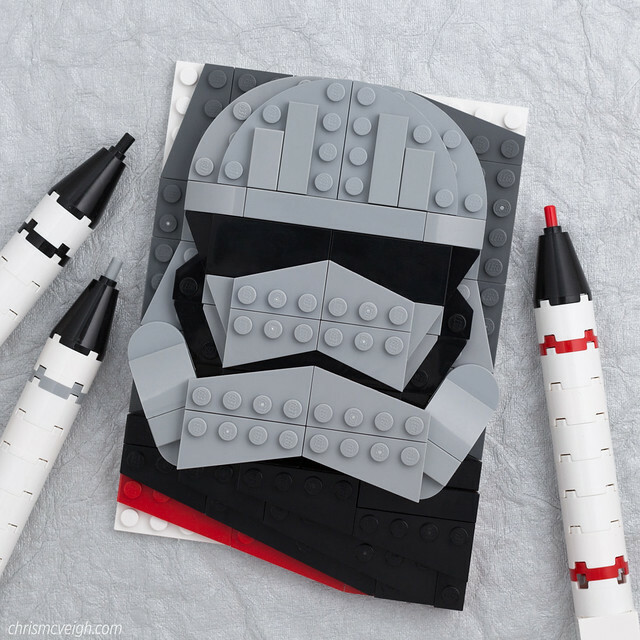 Powerpig is here to get us in the mood with another excellent Brick Sketch, this time it's everyone's favorite polished Stormtrooper, Captain Phasma. She's shiny.